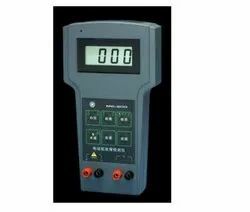 Leading Manufacturer of cpc open channel flow meters and cpc ultrasonic clamp on flow meter from Chennai. The Ultrasonic Flowmeter works based on transit time differential flow measurement technique. 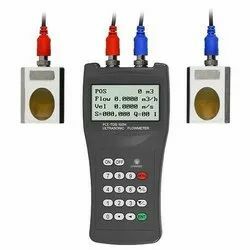 The CPT200F and CCT100F are one of a kind non-contact flow measurement used for Applications where flow measurement is possible without interruption or cutting of pipe lines. Available for pipe ranges starting from 15mm to 6000mm. Easy clamp on type installation for bigger pipes.